There’s a new breed of underground eco warrior starting to emerge onto our suburban streets. You can spot them at your local coffee shop with their KeepCup in hand, ready for a fresh brew. They’re whipping out their reusable straws to drink their smoothies. They’re at Coles and Woolies, armed with fabric shopping bags. They’re at your local market, jars and bags in hand, ready to stock up on fresh package free goodies. I’m talking about The Zero Wasters, the coolest club you’ll want to be a part of (if you’re not already). They’ve kicked their single use plastic habit to the curb and are consequently saving the planet one little change at a time. Currently in Australia, the waste we’re producing is growing twice as fast as our population. Luckily, people are starting to catch on to the fact that there is really no “away” when we throw something away. This is especially true for plastic, as every single piece ever created is still in existence today! 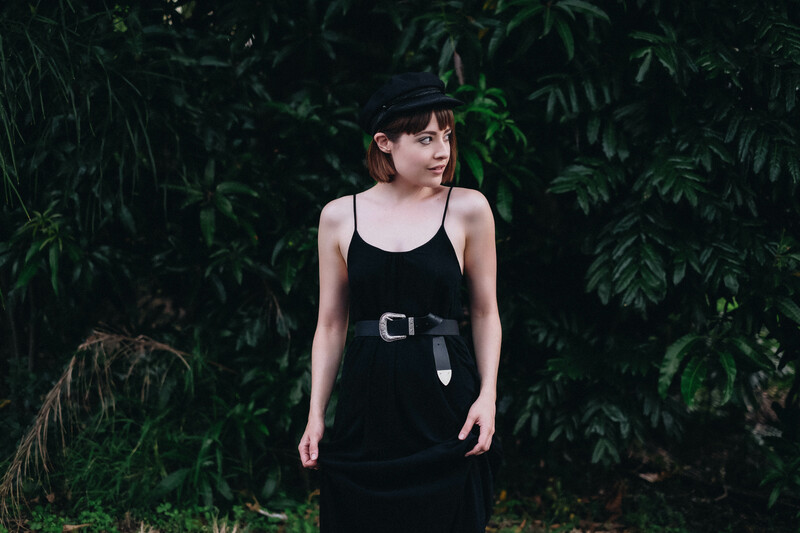 I’ve put together a little starting guide so that you can become a bona fide member of the Zero Wasters club too. heading to the markets. I have a tradition of picking up a hot coffee and fresh croissant as I stroll around, soaking up the vibes. Buying local not only supports farmers directly, but helps cut down on fossil fuels associated with the transportation of food from super far away. 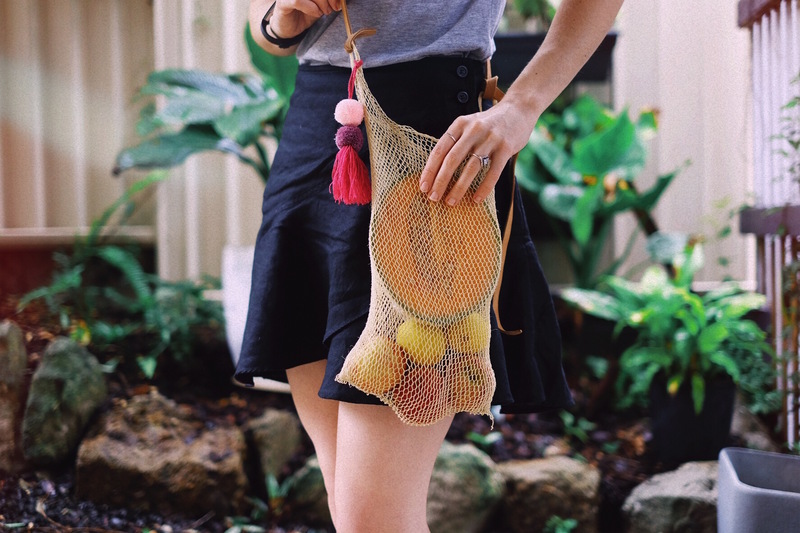 Don’t forget to bring your own bags (mine’s from Artisan & Fox) and opt for unpackaged fruits and veggies where possible. The DIY Beauty trend is on the rise, and for good reason. I’ve never been a fan of products with words I can’t pronounce listed in the ingredients, so it’s nice to know exactly what’s going into the beauty products I make myself. I’ve recently discovered that the organic coconut oil I had in my pantry is a dream moisturizer! A quick google will result in an abundance of DIY ideas for beauty products, but I’m also a particular fan of the site Trash is for Tossers. Head to the toiletries tab and find out how to make your own deodorant, toothpaste and body scrub. 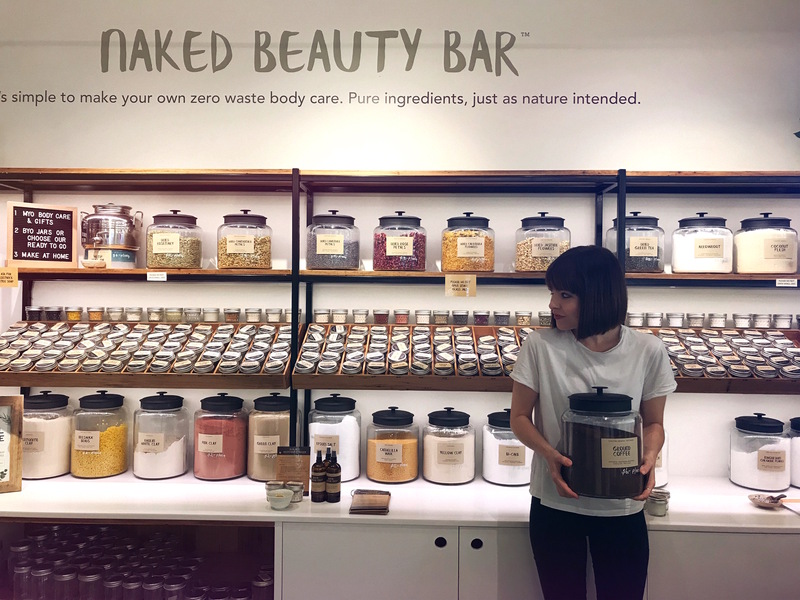 Biome Eco Stores have recently introduced their own Naked Beauty Bar, where you can literally create your very own beauty products from scratch. They have an tonne of recipes and ideas in store as well as beautiful bottles that can be refilled, the toughest part is picking what to whip up first! This is just a starting point, there are SO many ways you can begin changing your habits around waste. I would love to know any tips and tricks that you find work well! I love the idea of DIY beauty and starting with simple steps like cleansing and moisturizers. Such a great way to introduce yourself or others to the green beauty.